How do we perceive the space around us, locate objects within it, and make our way through it? What do the senses contribute? This book focuses on touch in order to examine which aspects of vision and touch overlap in spatial processing. It argues that spatial processing depends crucially on integrating diverse sensory inputs as reference cues for the location, distance or direction response that spatial tasks demand. Space and Sense shows how perception by touch, as by vision, can be helped by external reference cues, and that ‘visual’ illusions that are also found in touch depend on common factors and do not occur by chance. Susanna Millar presents new evidence on the role of spatial cues in touch and movement both with and without vision, and discusses the interaction of both touch and movement with vision in spatial tasks. The book shows how perception by touch, as by vision, can be helped by external reference cues, and that ‘visual’ illusions that are also found in touch depend on common factors and do not occur by chance. It challenges traditional views of explicit external reference cues, showing that they can improve spatial recall with inputs from touch and movement, contrary to the held belief. Space and Sense provides empirical evidence for an important distinction between spatial vision and vision that excludes spatial cues in relation to touch. 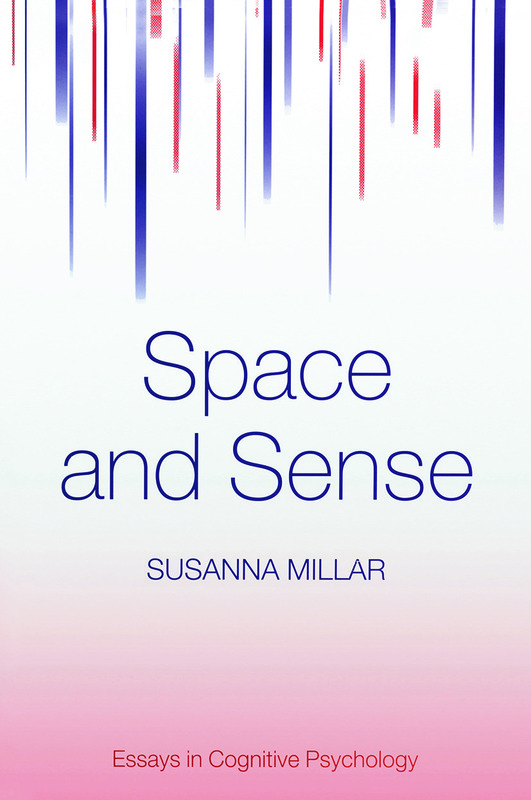 This important new volume extends previous descriptions of bimodal effects in vision and space. What does vision contribute to touch? How far have we got? Where are we going?